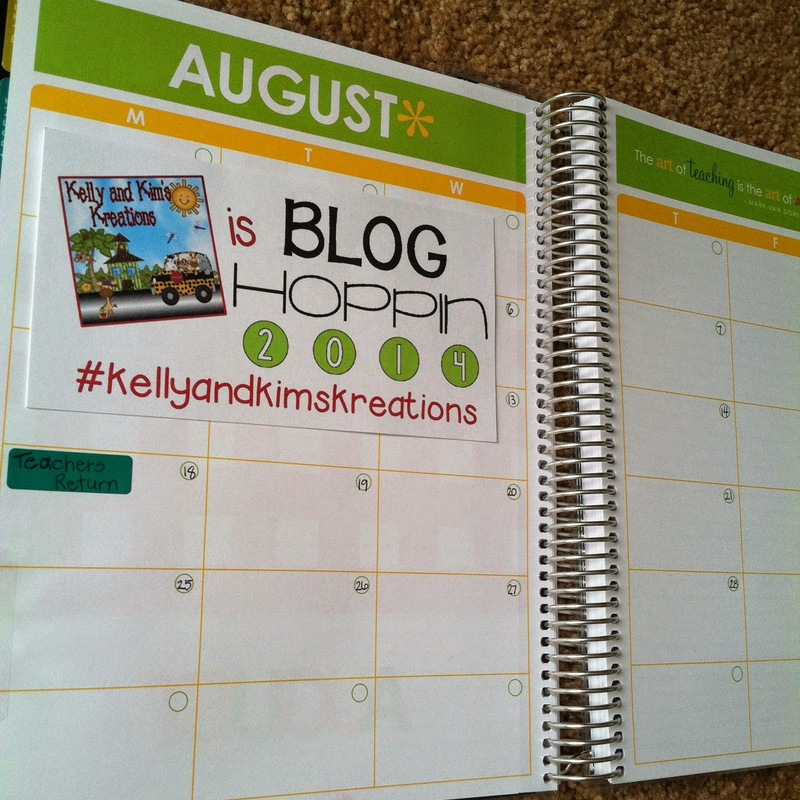 Kelly and Kim's Kreations: Scavenger Hunt with Blog Hoppin'! 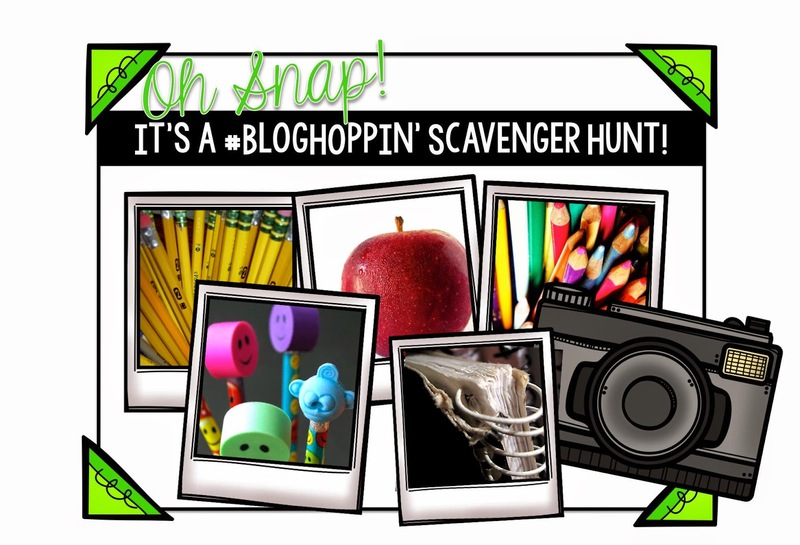 Are you doing this fun Scavenger Hunt with Blog Hoppin'? Wow!!! Seriously?!?! That is such an awesome prize!!! What do you need? All you need is a camera or a phone, and an Instagram account. That's it!! The wonderful people behind this scavenger hunt have made a very extensive list of items to find that are easy for anyone to find...well, some of them! Ha! 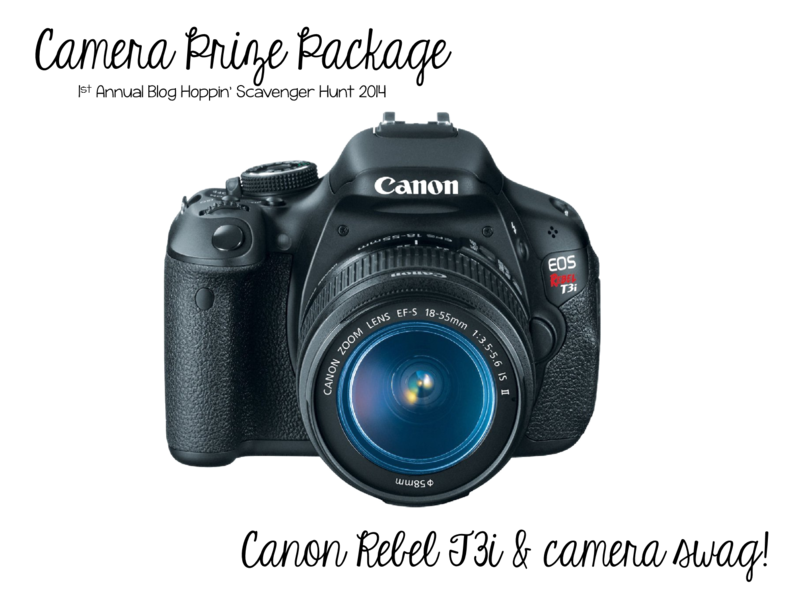 Each picture is worth 1 point and you need to have 105 points or more to be entered into the drawing for the amazing camera pictured above or the other prizes they have available. 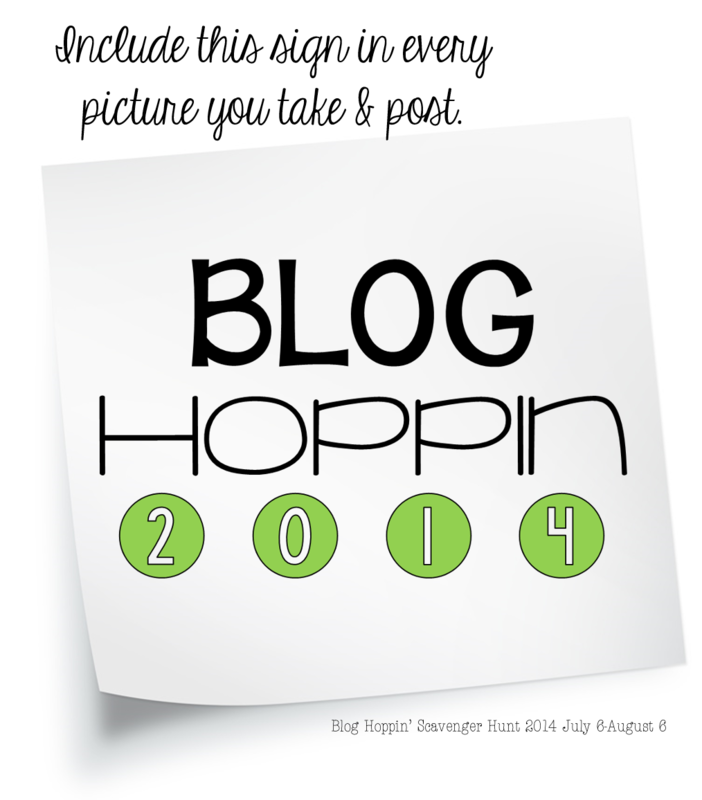 You can find this sign, the list, and all the contest rules over at Blog Hoppin'! 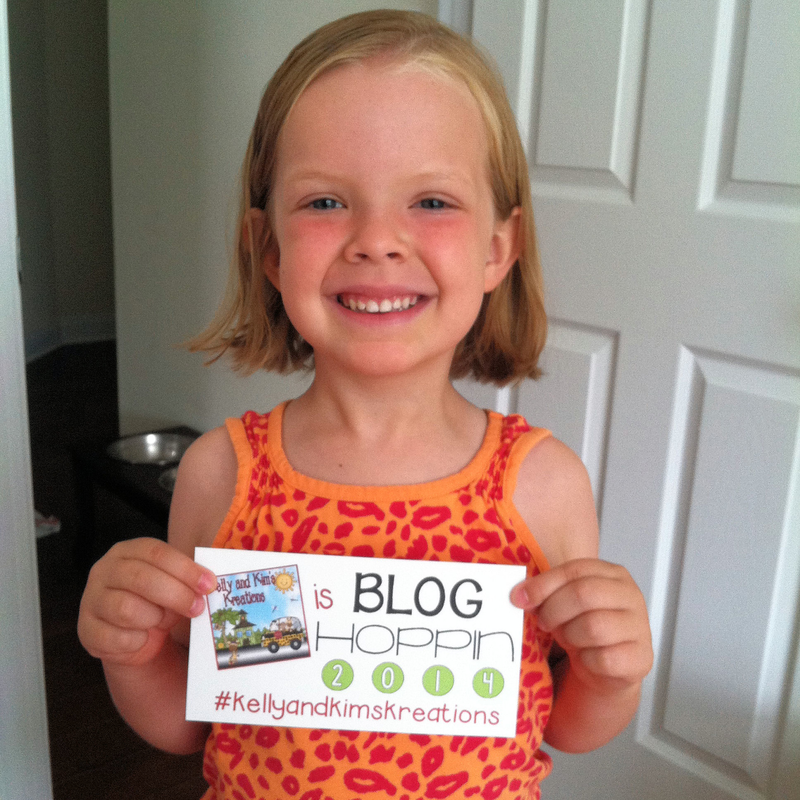 Click here to read all about it!! Come and follow us on Instagram here to see some more pictures! We have recruited several friends and family members to help us out by getting in the pictures and they have been such good sports about it!! This list definitiely has some things on it that we wouldn't have planned on doing or looking for this summer, so thanks for the challenge, ladies! Are you doing the Blog Hoppin' Scavenger Hunt? 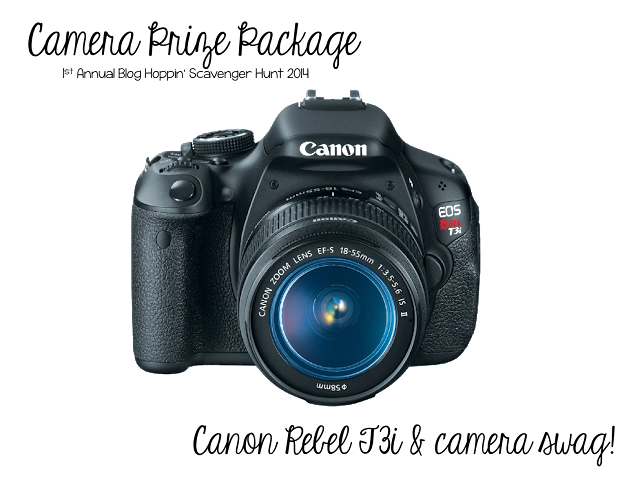 We'd love to follow you on Instagram if you leave your link in the comments below! What is your favorite picture you have taken so far? 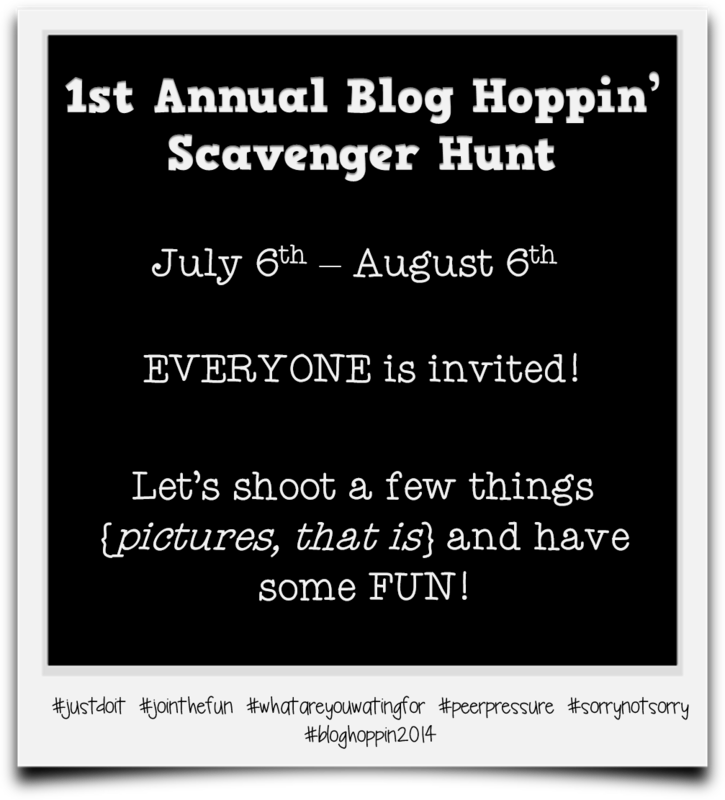 I haven't been doing the scavenger hunt but I think I might now! I LOVE Instagram!!! Mine is @DaisyDesignsTpT ! Yay!! It really is so much fun!